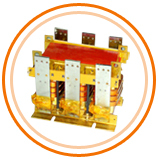 Transpower India Electronics Pvt. Ltd. 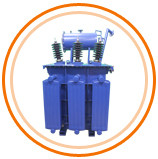 Welcome to Transpower India Electronics Pvt. 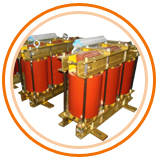 Ltd.
We at TRANSPOWER have an extensive record as a trusted manufacturer of wide range Transformers, Reactors/Chokes, CTs, PTs & Coils to cater different industries as per the applications & specifications of customers. As we are committed to customer satisfaction by providing wide range of power solutions, we had great interaction with different field customers with their challenging requirements. Our organisation core competency got evolved over the years to benchmark ourselves against global leaders by utilising strategic combination of our last 30 years’ experience, design capabilities, innovative ideas. Further this helped us to have better access to most advanced magnetic & insulating materials to provide our customers quality products with optimum cost. 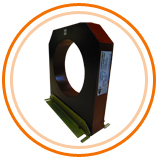 Presently we design, develop, produce and deliver wide range of high quality Magnetics as per international standards. 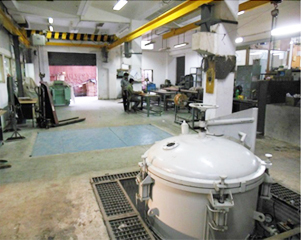 We are having manufacturing facility at Navi Mumbai (INDIA) spread over 20,000 sq. ft area having full fledged infrastructure both in manufacturing & testing facilities backed by more than 60 skilled work force & experienced technocrats. Being ISO 9001-2008 company, we strictly adhere to the norms to achieve quality in true sense. Our aim is to make our products useful in true sense to our clients. Focus on essentials - To achieve lowest possible losses in all our products, optimum design to get maximum performance with longer life of our products. 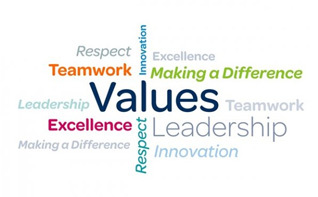 Quality consistency, innovation & prompt service are the pillars on which our company stands. We strive to be client’s partner of choice. Our organisation core competency got evolved over the years to benchmark ourselves against global leaders by utilising strategic combination of our last 30 years’ experience, design capabilities, innovative ideas. All right reserved by Transpower India Electronics Pvt. Ltd.